In Years 11 and 12, our students study towards achieving their WACE by studying six subjects. Among these, Mathematics, Religious Education and English (or Literature) are studied by all students. 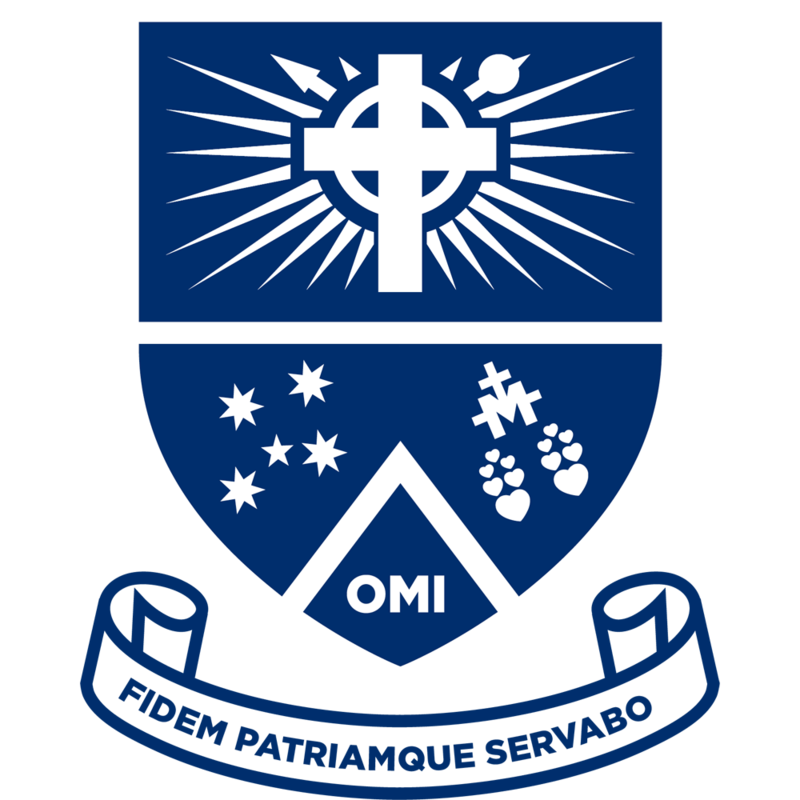 Mazenod College offers a wide range of courses for students to use to gain entry to university and TAFE courses, and to help them enter the workforce through apprenticeships and traineeships. Additionally, students may work towards various VET qualifications as part of their program of study. Underpinning all of this is our belief that the Senior Years are not the end of our students’ education; rather, they are the beginning of his lifelong learning experience.